Today’s media-centric world demands visual excellence which means your marketing tools need to be creative, efficient and versatile – not to mention affordable. 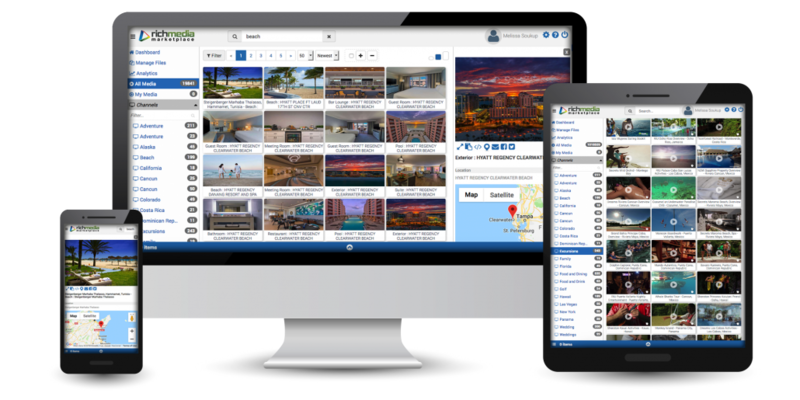 Uniquely designed for the travel industry, our Interactive Content Management and Marketing Solution offers multiple features and benefits that will give you the advantage you’ve been looking for, no matter which travel segment you represent. It will change the way you use rich media (videos and images), and leave your competition, curious!